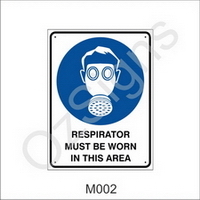 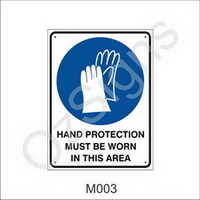 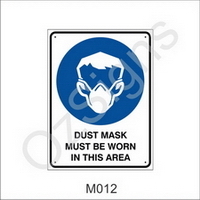 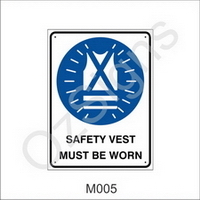 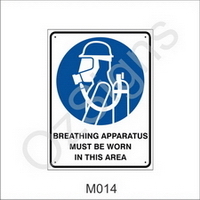 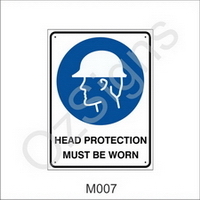 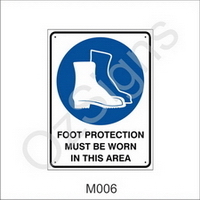 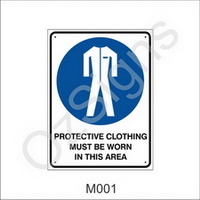 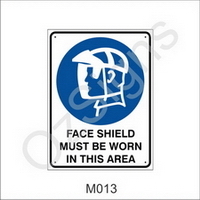 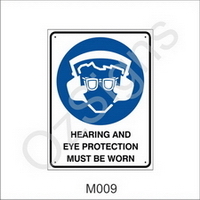 These are considered mandatory signs indicating that an instruction must be carried out. Generally the symbols are white, and appear on a blue disc. 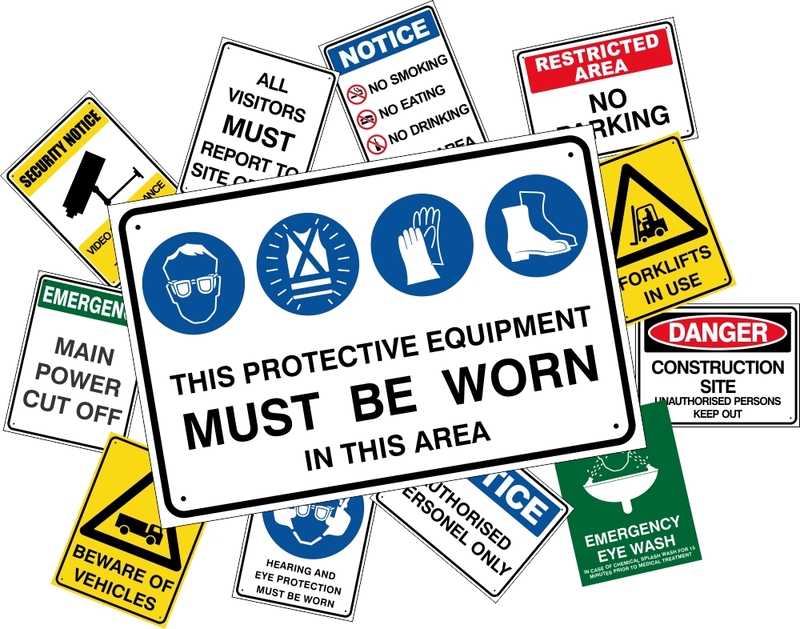 Some Examples of Mandatory Signs.